These materials take activated carbon to the next level. 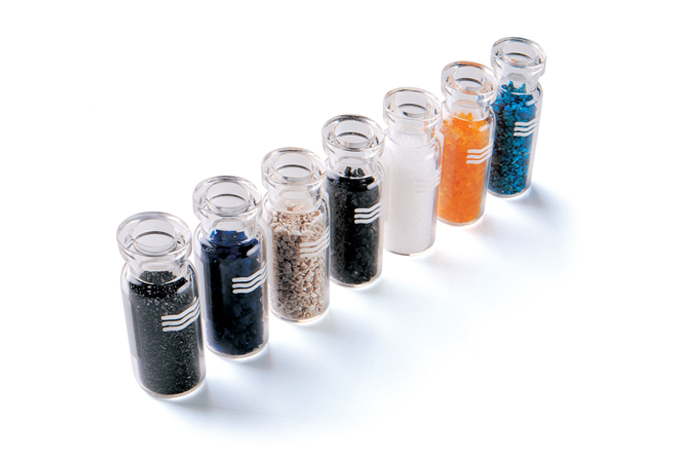 Standard activated carbon is enhanced to target toxic compounds. Up to 90% of the hydrogen cyanide in tobacco smoke, e.g. can be reduced using this additive. Contact us for a more detailed discussion on filter design possibilities with designer carbons.